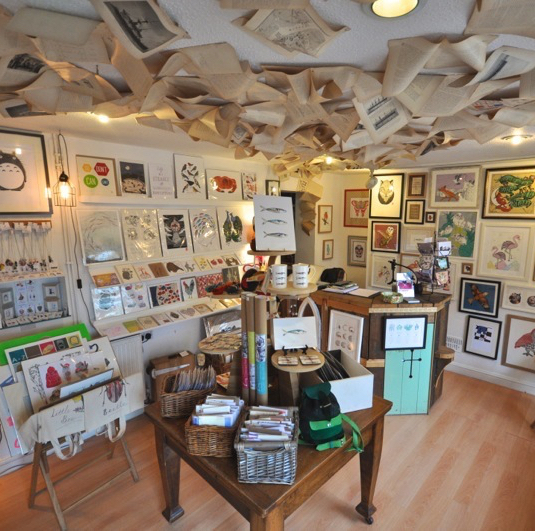 Offering an eclectic mix of high quality, hand-made treats. We rotate the artists every few months which keeps things interesting and means there is always something new to discover! 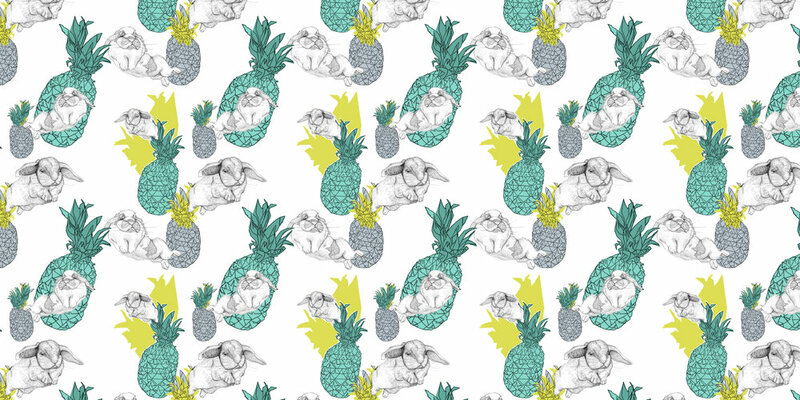 Bunnies & Pineapples in your inbox!